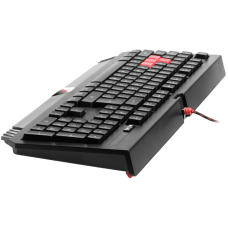 Model - A4 Tech Q200 Bloody Type - Gaming Keyboard Features - Illuminated side bands, 5 levels.. 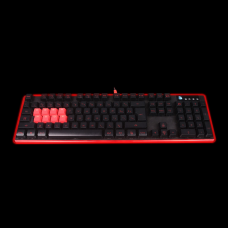 Keyboard A4tech Bloody B328 Gaming Keyboard Bloody panders only a small bit of music for money, ..
Five steps adjustable LED backlight. 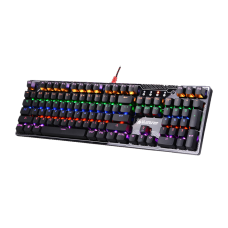 AUTO/TURBO allows players to have permanently clasped sel.. 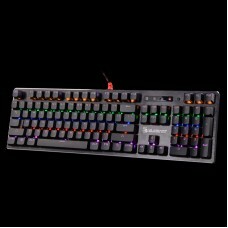 Glowing printing coating - Lighting the passion 2x Fire Button - Just 1 click to fire ..
WORLDS FIRST LIGHTNING SPEED MECHANICAL SWITCH Innovative LK Optic Switch technology uses optic sw..
8 LightStrike keys Gaming Keyboard, Bloody 8 Light Strike Mechanical Swithces (Infrared Optic S..
Auto/Turbo Shot Keys. 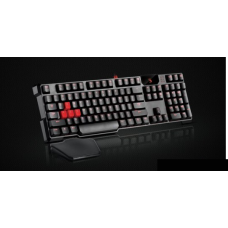 Extreme 1ms Key Response, One Step AHEAD!Double Secure Water-Resistant. 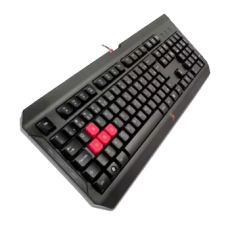 3 ANTI.. 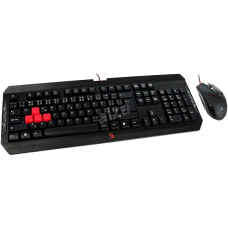 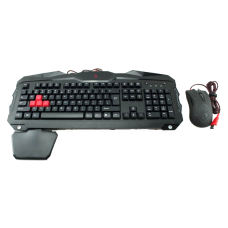 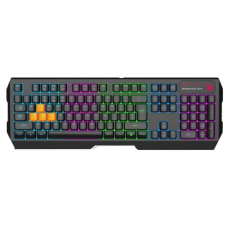 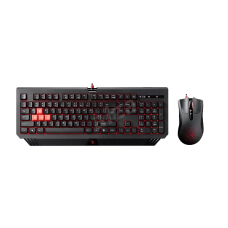 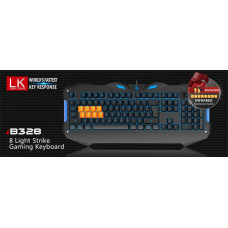 Innovative LK optical switch technology uses optical detection that removes all input lag which is..
Bloody gaming mechanical keyboard, black color, USB, US layoutAll types of Gaming Genres requires to..